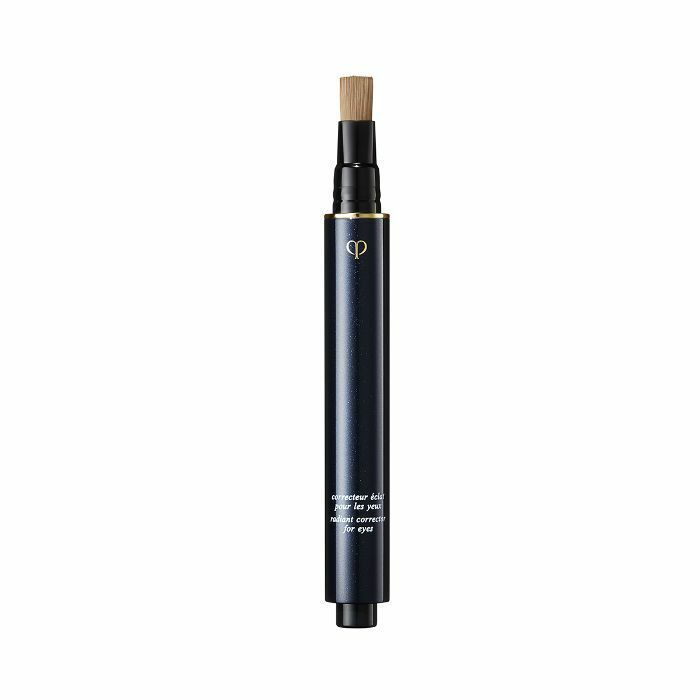 As I mentioned, I used to wear Clé de Peau's original concealer stick religiously. It was one of the only formulations to tackle my shadowy under-eyes, acne spots, and any other facial pigmentation in one sleek swoop. Alas, this was back in high school when I had nothing better to do with my babysitting income than make it rain in the product-studded aisles of Nordstrom. Fast-forward a couple years to college, however, and I had almost completely converted to a drugstore-based beauty diet. Student loans will do that to you. Since then, my bank account has improved (thank God), but for whatever reason, I never returned to my beloved Clé de Peau. There was no reason, in particular, but more than likely because I've found countless other formulas to worship that are a little less harsh on my monthly budget. (Coffee, wine, and parking tickets now seem to reign supreme.) That being said, the week's earlier news of a brand-new concealer iteration (specifically designed for the eyes, ugh, my weakness) had memories of my previous affair with the brand all flooding back to me. I need to try it, I thought to myself. Available in six shades (Ivory, Beige, Almond, Ocher, Mocha, and Dark), the new debut comes in a handy pen design (not unlike a few other cult-classic formulas) with a soft brush tip that produces a perfectly portioned bubble of product with each press of the base. Handy, travel-friendly, not messy. I like. Additionally, other reported perks from the press release included a strategic, skincare-meets-makeup design marrying luxurious eye-caressing ingredients like color-correcting and light-reflecting pearl, Crataegus monogyna flower extract, zingiber aromaticus extract, and rosa roxburghii extract. 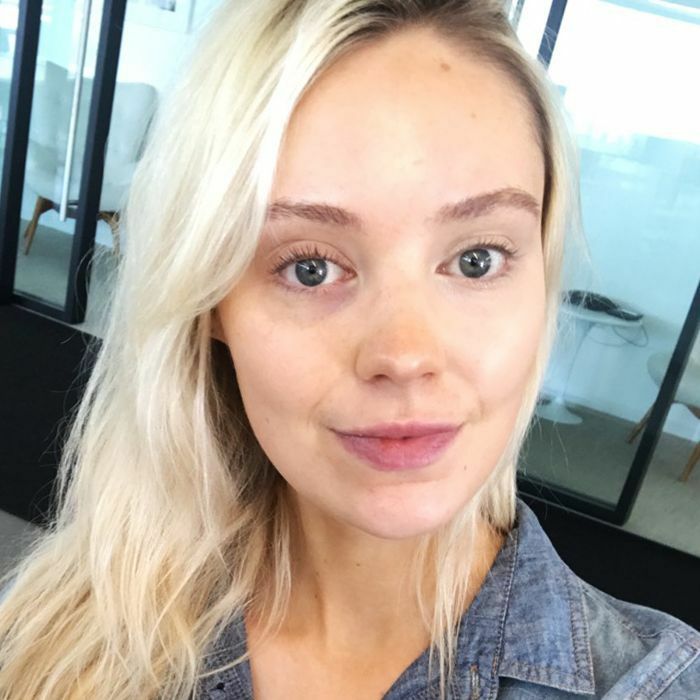 Apparently, not only would said fare help mask the look of dark circles, but the concoction is also intended to reinvigorate the notoriously fragile eye area with antioxidants and melanin-increasing benefits to improve the health and appearance of the under-eyes in the long run. So dreamy, right? Of course, this all sounds fine and dandy, but trust me when I say at the age of 25, I've already read a lifetime's supply of fine-and-dandy-sounding press releases—many of which have had me shouting "lies!" mere hours later. For the record, however, I really hoped that wouldn't be the case with this new, especially exciting launch. Prior to my first application, it truly felt as if it were meant to be. So since I came to work early and bare-faced this morning (with significant dark circles in tow), I decided to try it out immediately. Why wait until the weekend? My verdict: obsessed. Truly, I wasn't expecting to be. I actually have never met a pen-like concealer or under-eye diffuser I've liked, and since I've felt pretty committed to my most recent shadow-busting favorite concealers, I was mentally prepared to tuck this one away into a stash of things I would probably never use. What I didn't expect was to be completely blown away. (For comparison's sake, I applied it to just my right eye—see the telling photo above.) Not only is the color and pigment (I'm using Ivory) perfectly on point, but the strategic dilution of skincare and tint is exactly what the doctor ordered for my sleep-deprived status. Now, will this new launch necessarily replace the high-brow status of its predecessor? Since it only just arrived this week, it's premature to say. However, I definitely prefer this new formula versus the old (although they do serve different purposes to an extent—the original offers more multipurpose benefits versus this one, which is specifically eye-targeted), and I plan on taking it with me everywhere I go from here on out. Seriously, folks, I haven't had a new product high or typed this fast in a long, long time. Of course, it goes without saying the original will still be an OG monster favorite when it comes to iconic products, and I don't see that status abating anytime soon. 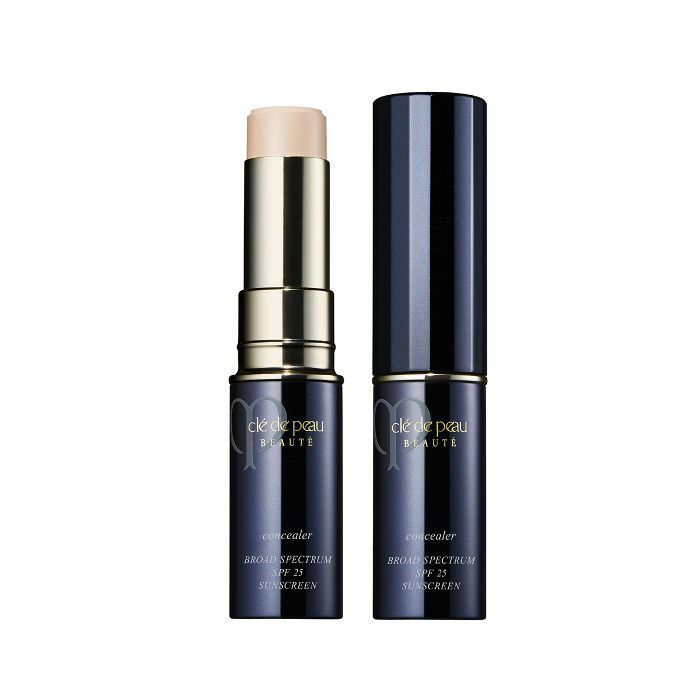 When it comes down to it, both concealers are great (Editorial Director Faith Xue actually wrote an ode to the original here) and favor either way will ultimately come down to personal preference. So go ahead, pick your Peau-inspired poison of choice. Next up: See how a dragon's blood–spiked serum completely changed my skin.